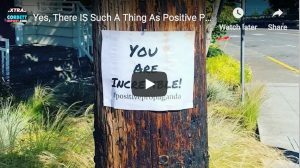 [audio mp3="http://www.corbettreport.com/mp3/2019-04-09%20Roberto%20Casanueva.mp3"][/audio]Today we talk to Roberto Casanueva about Positive Propaganda People and the idea of spreading #PositivePropaganda across the country and around the world. 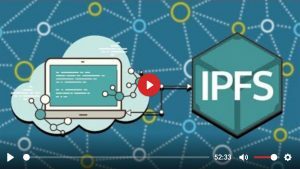 Lire la suite de Declare Your Independence with IPFS! 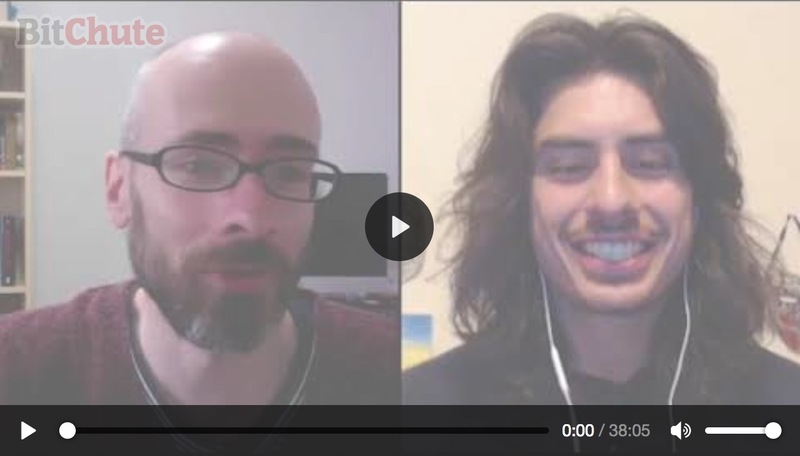 Lire la suite de Interview 1435 – Declare Your Independence with IPFS! [audio mp3="https://www.corbettreport.com/mp3/episode354-lq.mp3"][/audio]In the face of the crisis of science, it is easy to throw our hands up and watch as the old guard of the scientific establishment circles the wagons and goes back to business as usual. But there are real solutions to these problems, and we all—scientists and non-scientists alike—have a part to play in implementing them. The need for clean drinking water is one of the most pressing concerns facing a large percentage of the world’s population. 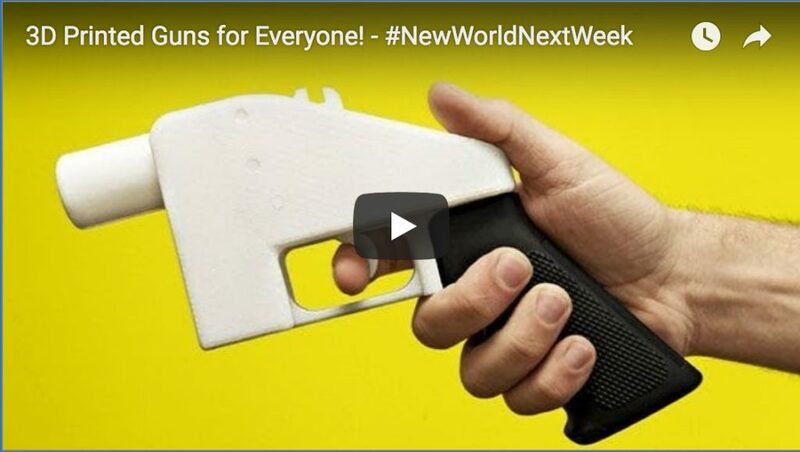 This week on the New World Next Week: Ross Ulbricbht denied a Supreme Court hearing; cashless backlash begins; and the Github for guns is going to make gun control irrelevant. 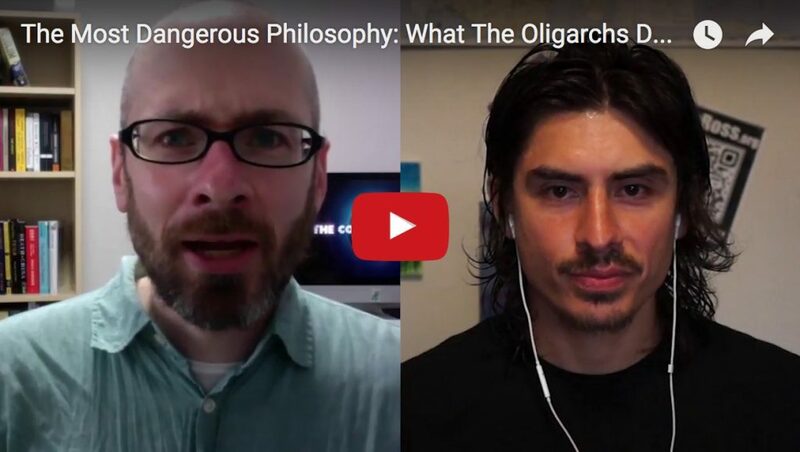 [audio mp3="http://www.corbettreport.com/mp3/2018-07-12%20James%20Evan%20Pilato.mp3"][/audio]This week on the New World Next Week: Ross Ulbricbht denied a Supreme Court hearing; cashless backlash begins; and the Github for guns is going to make gun control irrelevant. [audio mp3="http://www.corbettreport.com/mp3/2018-06-20%20Lior%20Gantz.mp3"][/audio]James Corbett joins Lior Gantz of wealthresearchgroup.com to discuss the New World Order, the deep state and the battle for global control, and how we can slay the beast by simply removing our participation from the beast's system. 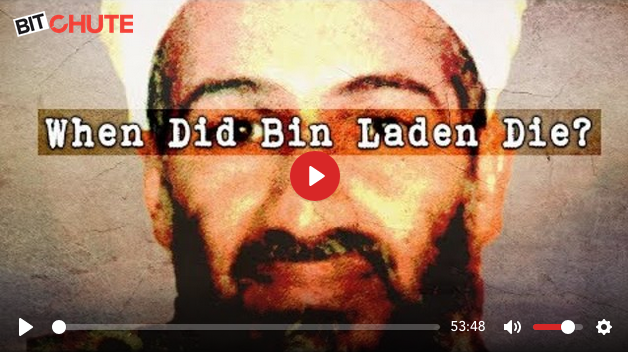 [audio mp3="http://www.corbettreport.com/mp3/qfc039-lq.mp3"][/audio]So we were told Bin Laden died in 2001. Then we were told he was dead in 2002. And 2005 and 2006 and 2007 and 2009 before he was killed again in 2011. So which is it? And how do we know? Good question. Join James as he explores this and other conundrums in the 39th edition of Questions For Corbett. 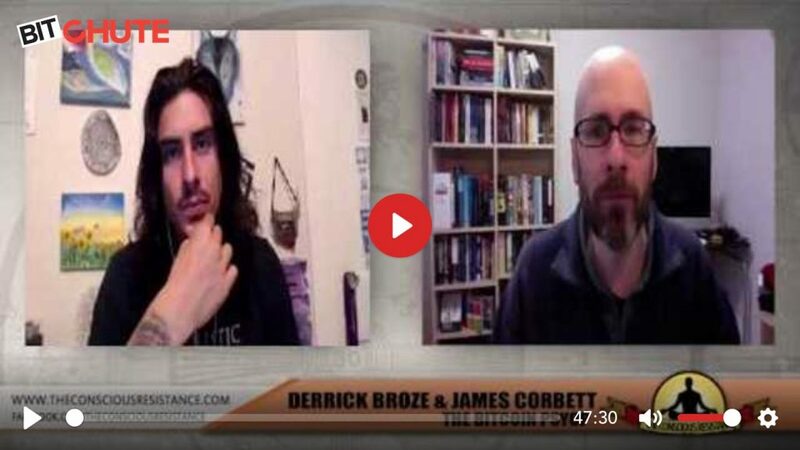 [audio mp3="http://www.corbettreport.com/mp3/2018-03-12%20Derrick%20Broze.mp3"][/audio]Today James welcomes back Derrick Broze of TheConsciousResistance.com for a wide-ranging conversation on the pros and cons of cryptocurrency and its potential to fund independent journalism. 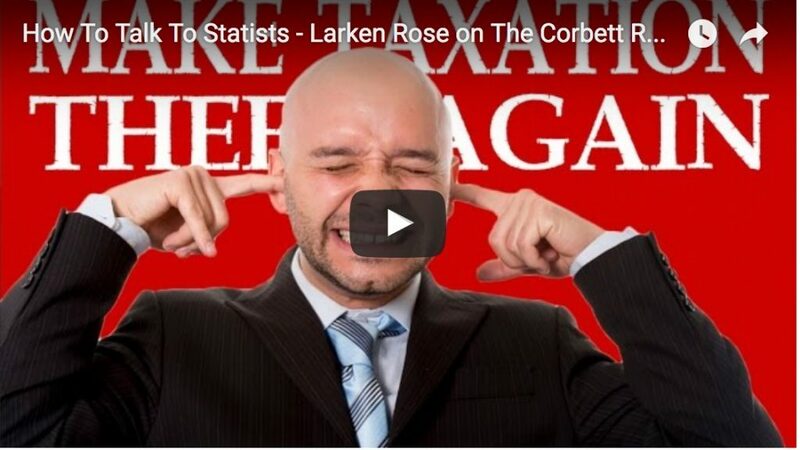 [audio mp3="https://www.corbettreport.com/mp3/episode331-lq.mp3"][/audio]The state of affairs in economics is not just embarrassing, it's downright perplexing. Economics is a science, right? It must follow some ironclad laws of the physical universe then, mustn't it? But somehow we always end up asking the same question: Why Are Economists Always Wrong? [audio mp3="http://www.corbettreport.com/mp3/2018-02-01%20James%20Evan%20Pilato.mp3"][/audio]This week on the New World Next Week: the military imposes GPS blackout over western US during exercise; algorithms will soon take over sentencing in the court room; and a new study proves community-created ISPs are better than corporate monopolies. 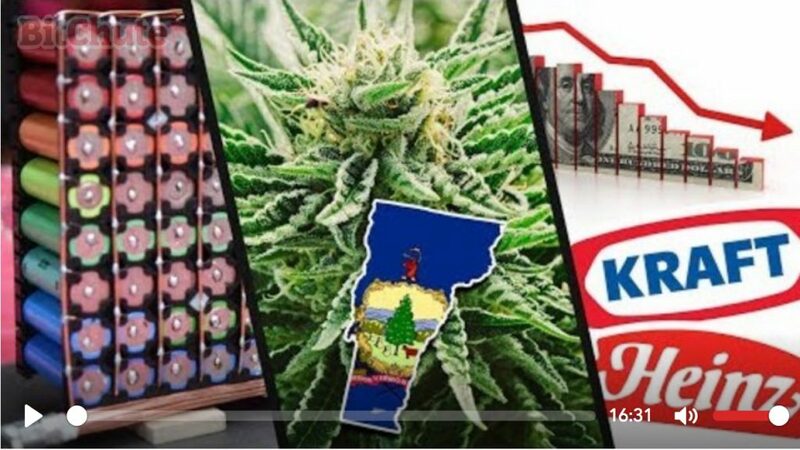 [audio mp3="http://www.corbettreport.com/mp3/2018-01-11%20James%20Evan%20Pilato.mp3"][/audio]This week on the New World Next Week: Vermont politicians try to get ahead of the pot legalization parade; people reject Kraft as the free market wins again; and DIY brings decentralization to the power grid. 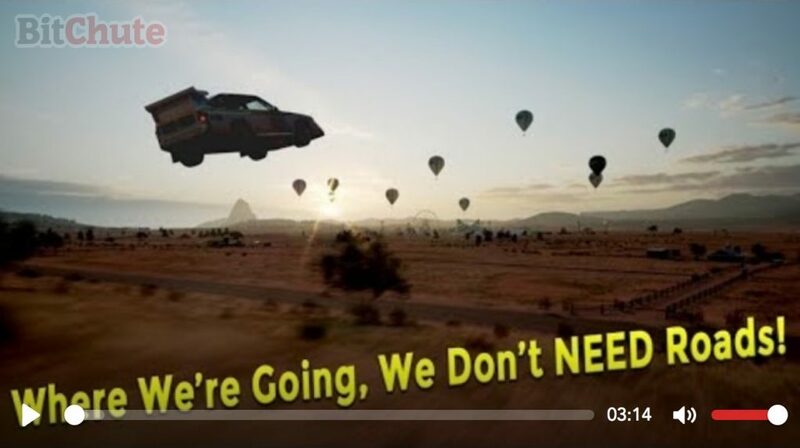 Lire la suite de Where We’re Going, We Don’t NEED Roads! You are weak! You are powerless! You don't control your own life!...is what the powers-that-shouldn't-be want you to believe. In reality, the thing they are most afraid of is you discovering your own power and taking control of your life. And as a new study shows, even a small number of alternative, non-mainstream sources can redirect the national conversation. So why aren't we using this power to our advantage and setting a new agenda for humanity? The choice is ours. 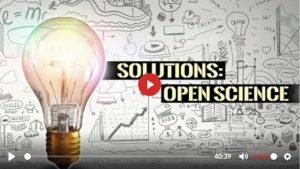 We Are Change In this video, Luke Rudkowski of WeAreChange gives you the latest breaking news with G. Edward Griffin on the greater divide and conquer agenda, cancer, solutions, censorship, control of new media, red pill, distractions, federal reserve, George Soros, bankers and more in this jam-packed 22min interview. Share it if you enjoy it. 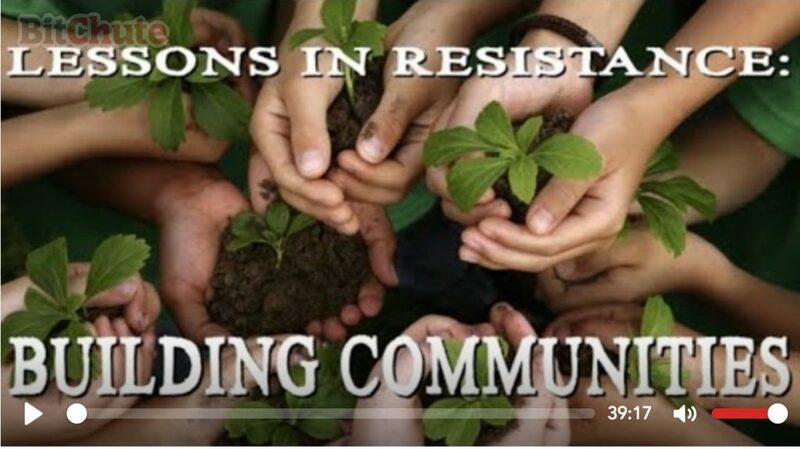 [audio mp3="http://www.corbettreport.com/mp3/2017-10-30%20Derrick%20Broze.mp3"][/audio]Today we're joined by Derrick Broze of The Conscious Resistance network to discuss holistic anarchism, self-assessment, conspiritainment vs. activism, the Manifesto of the Free Humans, the Decentralize Your Life Tour and much more. [audio mp3="http://www.corbettreport.com/mp3/2017-10-18%20Broc%20West.mp3"][/audio]James joins Ernest Hancock on Declare Your Independence to discuss "Why Big Oil Conquered The World." When the topic of solutions comes up, they discuss Ernest's PirateWithoutBorders.com and the above-the-grid answers to the oiligarchs' plans. You've decided to boycott Google? Congratulations! That's a great idea! But now, where do you go for alternatives? Are there any other search engines? 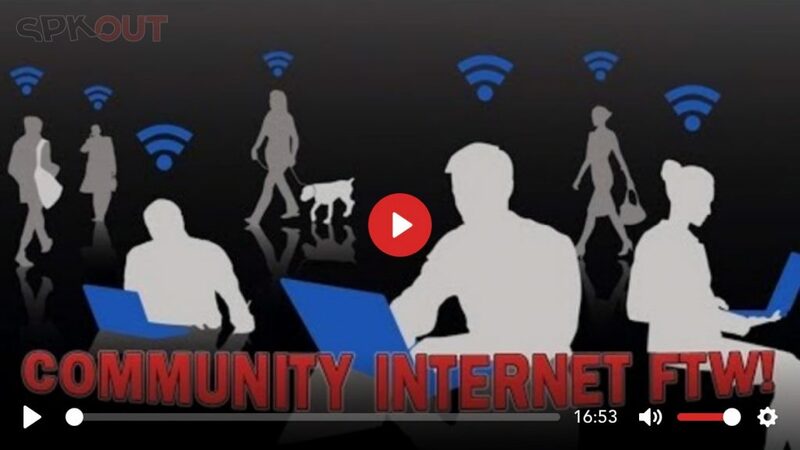 Join The Corbett Report's open source investigation into search alternatives as we explore the good the bad and the ugly of online filter bubbles. Every year come 9/11 I see my "9/11: A Conspiracy Theory" video making the rounds again. But this year something marvelous happened. 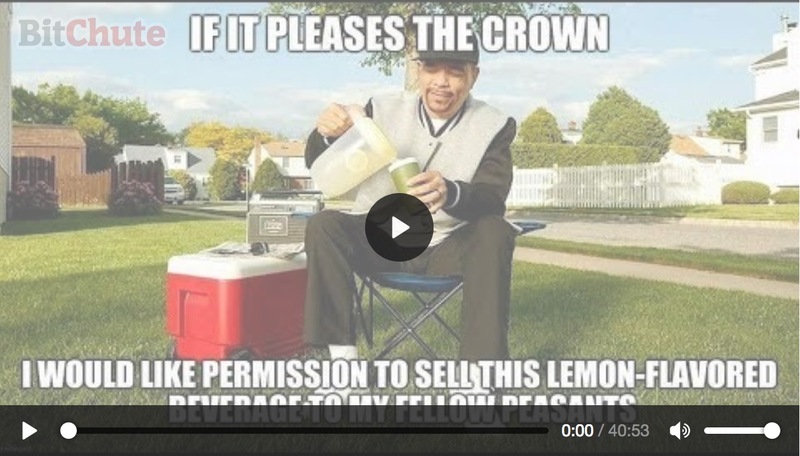 I was able to point people to my BitChute.com mirror of the video. And my Dtube mirror. And my minds.com mirror. And my vid.me mirror. 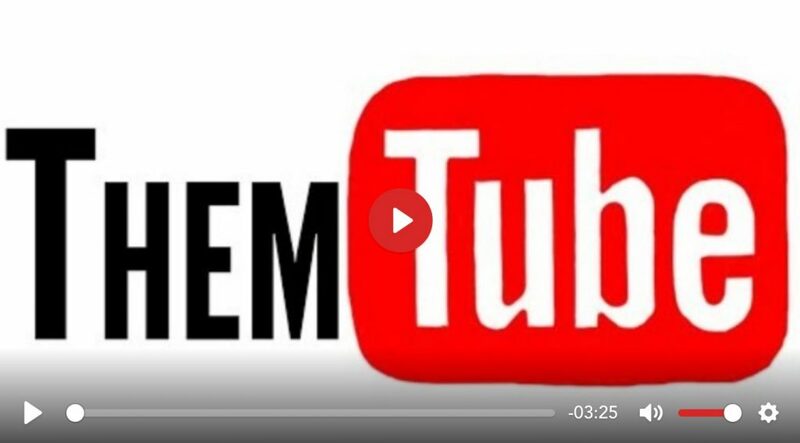 The YouTube crackdown is coming (exactly as I warned you it would), but the YouTube exodus is also here (just as I predicted at the beginning of the year). The only problem is there are too many platforms to keep track of. [audio mp3="http://www.corbettreport.com/mp3/2017-09-02%20James%20Corbett.mp3"][/audio]In this wide-ranging conversation, James Corbett appears on the Innerverse podcasst to discuss his background in writing and literature, finding the signal in the noise of information overload, the drive to dig deeper rather than settle for consensus reality, how to share conspiracy facts with those around you, epistemological humility, pathocracy, and decentralization as the only way forward. James Corbett responds to Jerry Day's Federal Reserve challenge. If "End the Fed" is to be anything more than a mantra, then we must have a plan in place for how to actually end the fed and what we do after it's gone. 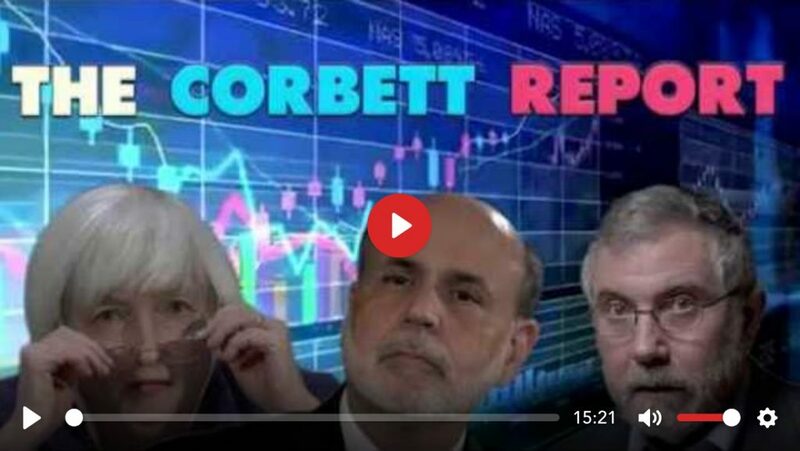 Find out James' response in this edition of The Corbett Report. [audio mp3="http://www.corbettreport.com/mp3/2017-05-29%20James%20Corbett.mp3"][/audio]Can we have resistance without anger and anarchy without chaos? With A.I. technology like Watson, even lawyers are about to be obsolete. How can we possibly know what we want to be when we grow up, if we don't know what is possible in our future? [audio mp3="http://www.corbettreport.com/mp3/2017-04-17%20Derrick%20Broze.mp3"][/audio]Derrick Broze of TheConsciousResistance.com joins us once again to discuss his latest book, co-authored with John Vibes, Manifesto of the Free Humans. This week on the New World Next Week: Congress just passed a bill allowing ISPs to sell your search history; the Russian hacking story is falling apart at the seams; and liberty takes to the seas with free, floating cities. [audio mp3="http://www.corbettreport.com/mp3/2016-03-30%20James%20Evan%20Pilato.mp3"][/audio]This week on the New World Next Week: Congress just passed a bill allowing ISPs to sell your search history; the Russian hacking story is falling apart at the seams; and liberty takes to the seas with seasteading. 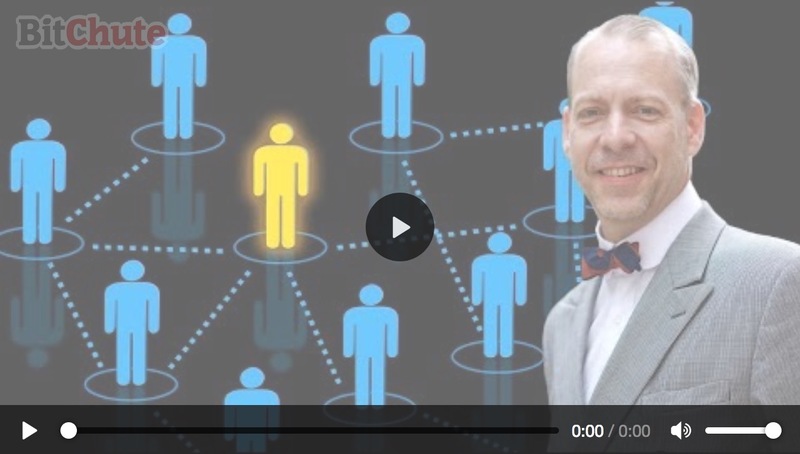 James joins Neil Foster on Reality Bytes to discuss the peer-to-peer economy and the real potential for disruption of the global economic enslavement grid. As we&#8217;ve discussed before, the peer-to-peer economy is emerging in surprising and empowering ways, with sites like RipeNear.me connecting people to local food sources in ways never before possible. [audio mp3="http://www.corbettreport.com/mp3/2016-02-10%20Jack%20Blood.mp3"][/audio]It's February and it's a leap year, so that can only mean one thing: it's time for Americans to become fixated with the four-year sideshow distraction known as the presidential sElection. [audio mp3="http://www.corbettreport.com/mp3/2016-02-08%20Anarchist%20Standard.mp3"][/audio]via AnarchistStandard.com: James and I discussed the “powers that shouldn’t be”, their plans for world government, their psychopathy, and practical steps people can take to resist them.